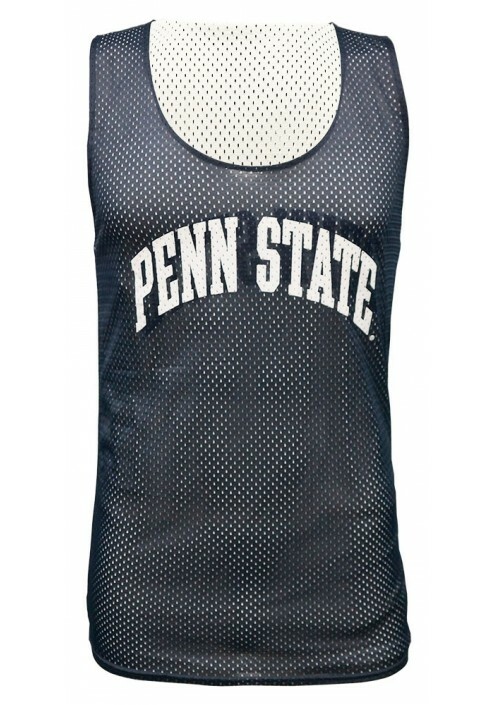 • Reversible mesh jersey tank/pinnie. 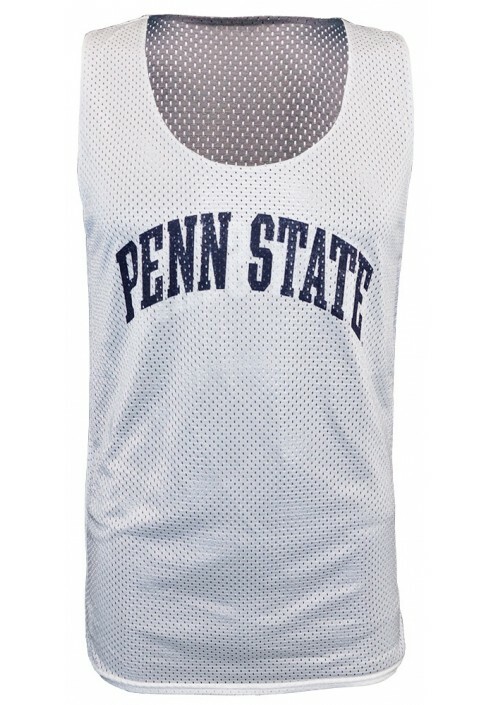 • Navy on one side, white on the other. 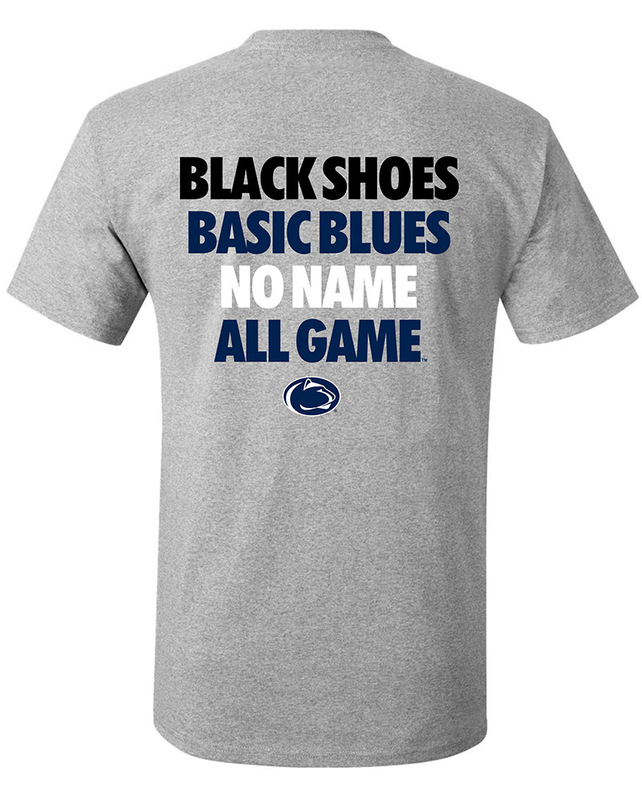 • "Penn State" printed on front in white/navy respectively.